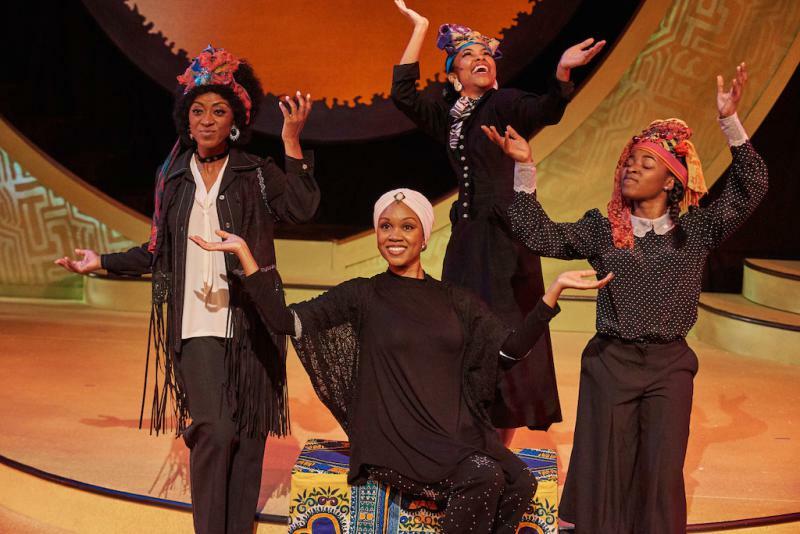 (l to r) Tina Fears, Marliss Amiea, Chani Maisonet and Chelsea Reynolds in the Theatrical Outfit's production of Simply Simone. One of the true divas of the 20th century was singer and songwriter Nina Simone. She served as the voice for many frustrated African-Americans in the 1960s, particularly during the civil rights movement. A new musical in Atlanta called “Simply Simone” tells her story from the very beginning. It's called "Simply Simone," and it's being performed at the Theatrical Outfit. We talked with director/choreographer Patdro Harris. We also heard from Chani Maisonet and Chelsea Reynolds, two of the actresses who play Nina Simone at different points in her life. "Simply Simone" has its opening night performance Saturday, March 25 at 7:30pm at the Theatrical Outfit in Atlanta. 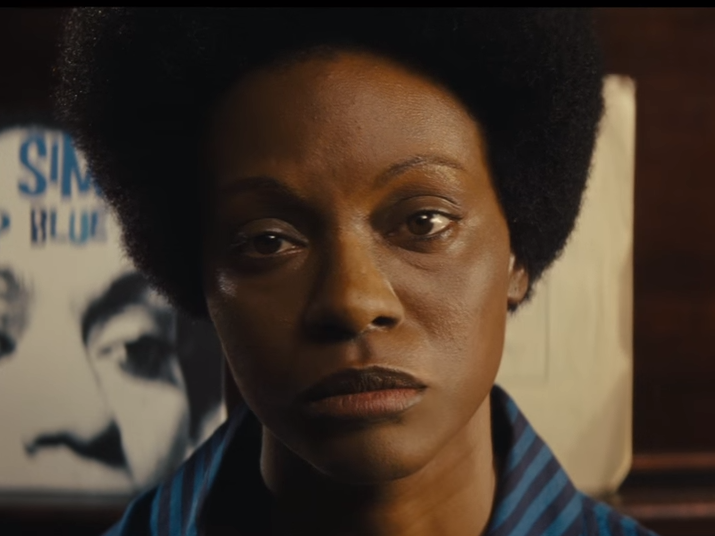 Lots of people are fuming about Nina, an upcoming biopic about legendary singer Nina Simone. According to its critics, the filmmakers butcher important parts of Simone's biography (in part, by attributing much of her success to the men in her life), but that their larger sin was casting actress Zoe Saldana, who plays the lead role with the help of skin-darkening makeup and a prosthetic nose. Here's a story of how a sentiment, the kernel of a piece, can blossom when the right person comes along. 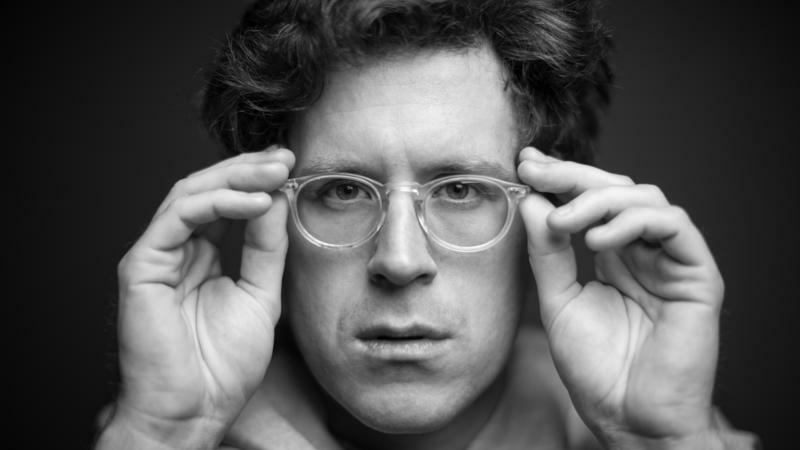 The songwriter is Minneapolis-by-way-of-Wisconsin's J.E. Sunde, but the key transformer was Monica Martin, of the band Phox.